On August 6, 1945, during WW II, a US B-29 bomber dropped the first atomic bomb over the city of Hiroshima, Japan. The explosion wiped out 90% of the city and instantly killed 80,000 individuals. 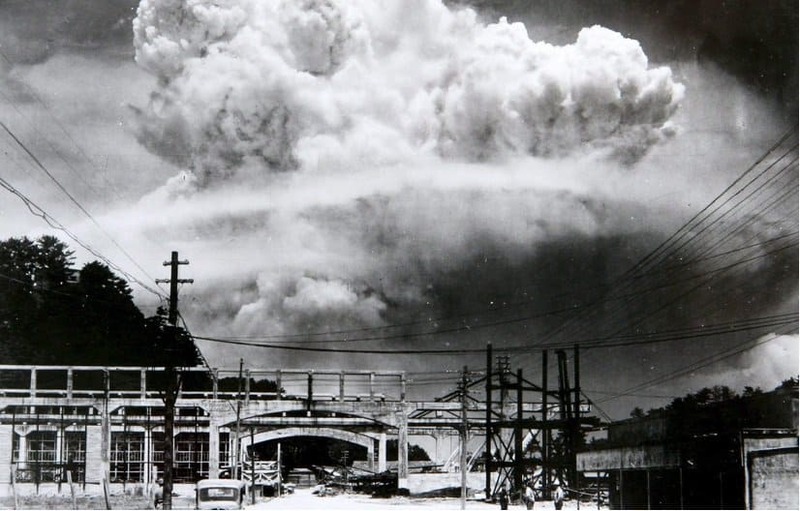 A few days later, a second US B-29 bomber dropped another atomic bomb on Nagasaki, killing 40,000 individuals. Hirohito, Emperor of Japan, announced his nation’s unconditional surrender in WW2 in a radio address on August 15, stating the devastating power of a cruel bomb. 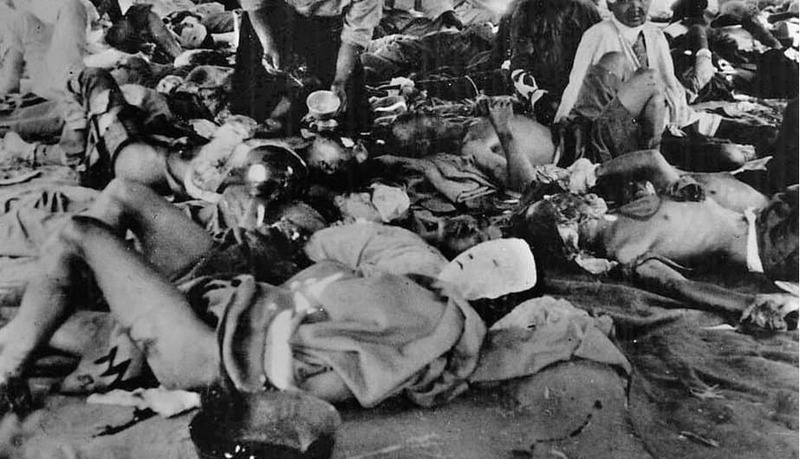 This list contains 10 facts about Hiroshima and Nagasaki you didn’t know. 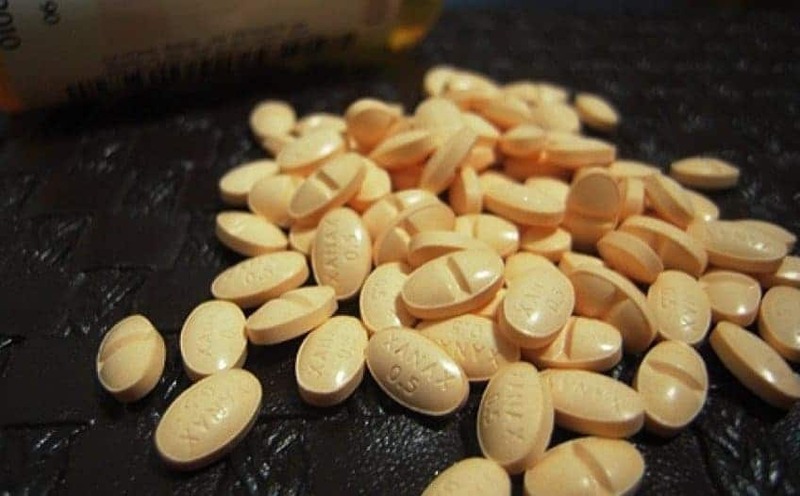 Twelve cyanide pills were kept in the cockpit of the plane carrying atomic bomb (Enola Gay), and pilots were ordered to take these pills if the mission was compromised during Hiroshima bombing. Just 3 of the 12 individuals on board the Enola Gay really knew the actual purpose of the mission to Hiroshima. It took Tokyo 3 hours before they realized Hiroshima had been destroyed. 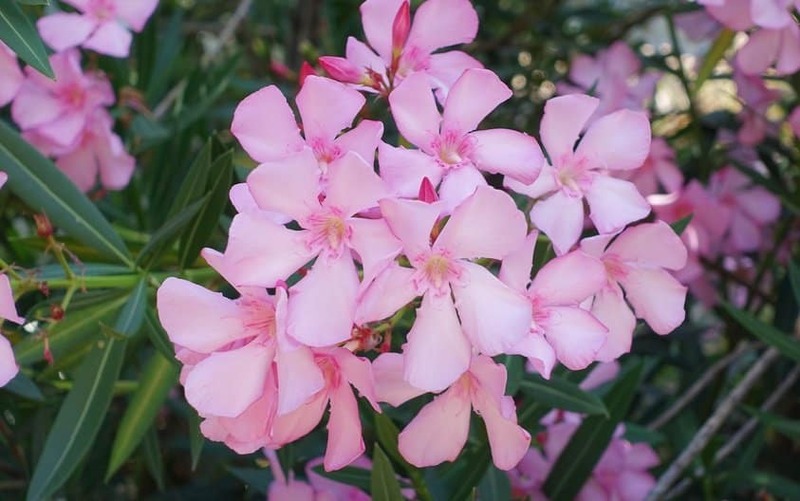 The oleander is Hiroshima’s official flower because it was the first plant to bloom after the atomic bomb explosion back in 1945. 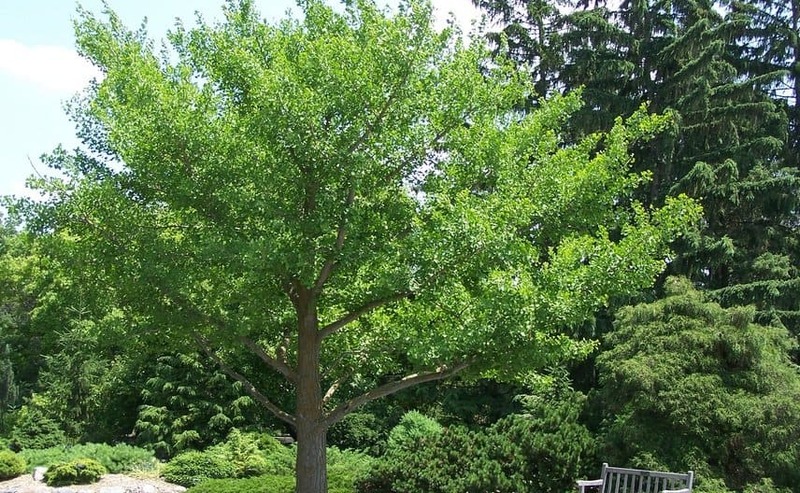 Gingko Biloba, aka the maidenhair tree, is known for its amazing resilience. Some of the living things to survive Hiroshima bombing were six such trees, all of which are still alive today. The US dropped 49 practice bombs called ‘pumpkin bombs’ that injured 1,200 and killed 400 before nuking Nagasaki and Hiroshima. The most destructive bombing attack of World War 2 was neither Nagasaki or Hiroshima. It was Operation Meetinghouse, the firebombing of Tokyo. 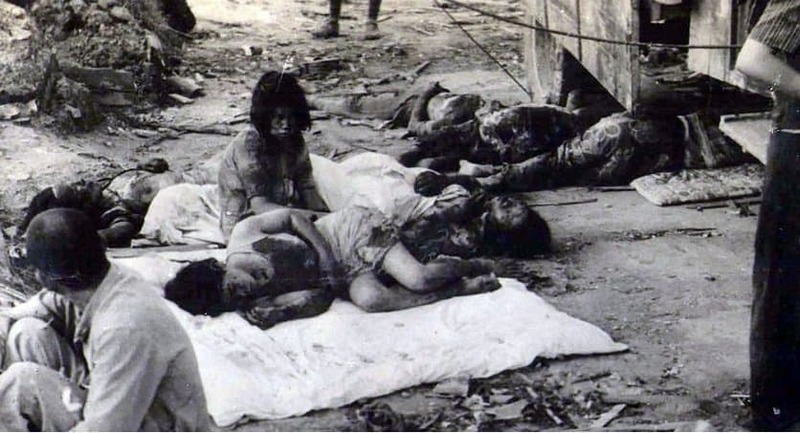 About 25% of the deaths in Nagasaki and Hiroshima were conscripted Koreans. In Hiroshima, the vault of a particular bank withstood the explosion. 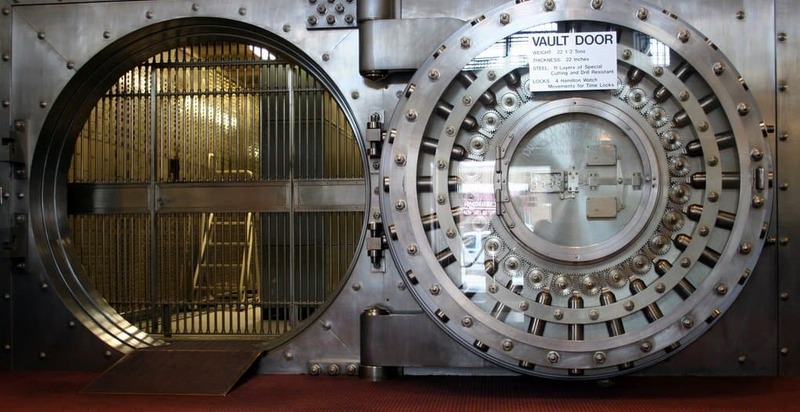 After the bank’s reconstruction, the manager of the bank sent a congratulatory letter to the manufacturer of the vault. The nearest known survivor of the Hiroshima bombing was in a basement just 560 ft (170m) from ground zero.